The aim of the journal is to provide alternative venue for promoting and disseminating new knowledge and research findings of high scientific standard among engineers, academicians, researchers, policy makers and other relevant professionals. 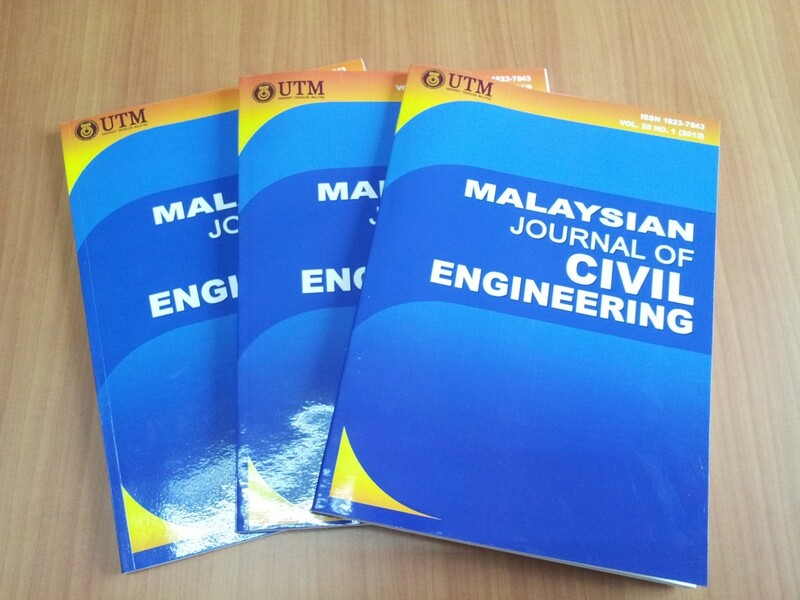 The journal covers all aspects of civil engineering field which include structures, materials, construction management and IT, water supply and resources, hydraulics and hydrology, transportation and highways, geotechnique and soil mechanics, environmental engineering, engineering education and reliability engineering.MALAYSIAN JOURNAL OF CIVIL ENGINEERING (MJCE) is an international peer-reviewed journal published triannually by the Faculty of Civil Engineering, Universiti Teknologi Malaysia (UTM). 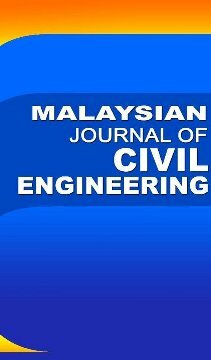 It has been published since 1989 and is regarded as the longest-running scientific journal for Civil Engineering discipline in Malaysia. 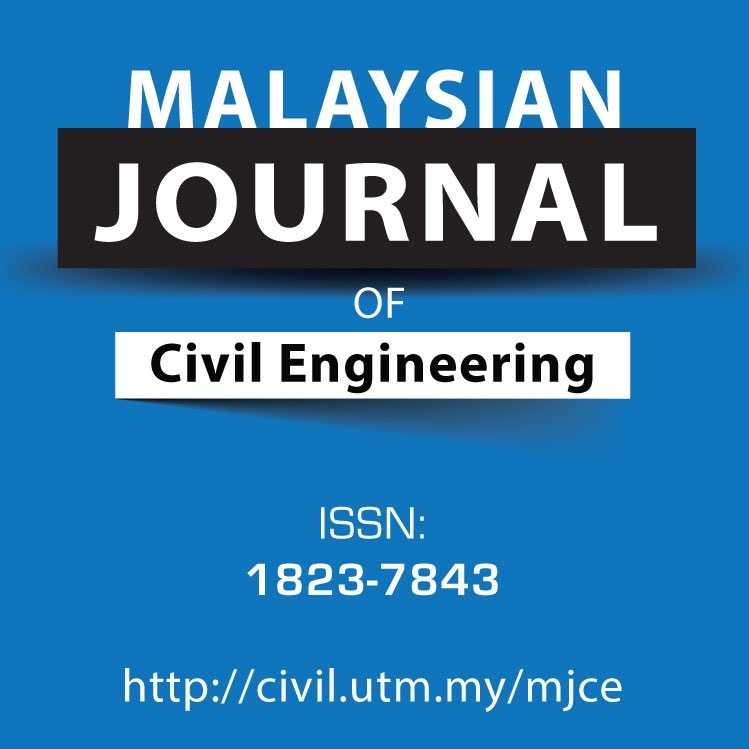 The journal publishes original papers, reviews, short notes, technical notes, and commentaries dealing with all aspects of Civil Engineering disciplines.